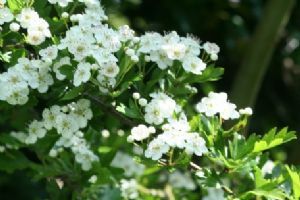 Crataegus monogyna the wild common May tree with white flowers in spring and red berries in autumn. 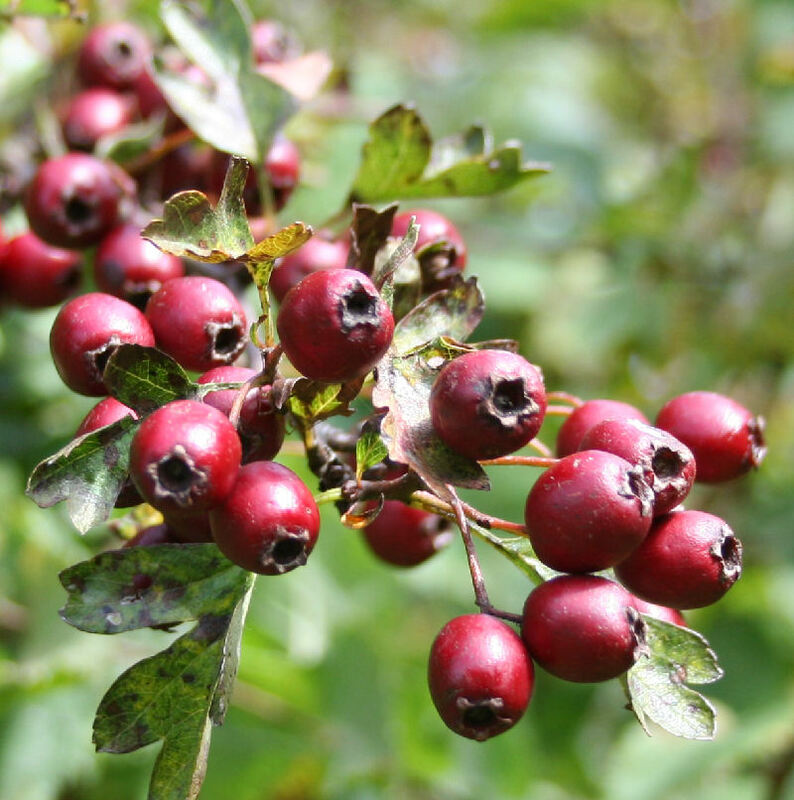 Important as part of any wildlife hedge as a larval foodplant for many species of moth and winter food for birds. A few small seedling plants as well as seed available currently.